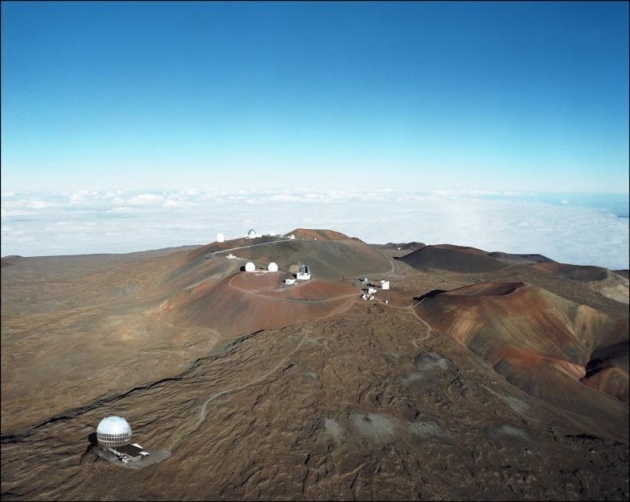 Thirty Meter Telescope can proceed, but one-quarter of existing telescopes on mountain must be removed in the next decade. 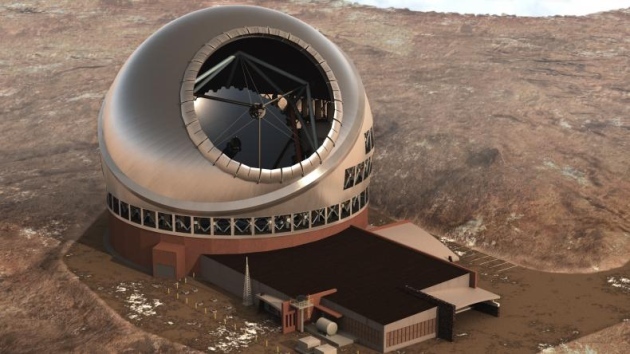 Hawaii Governor David Ige says the Thirty Meter Telescope project can move forward. The controversial Thirty Meter Telescope (TMT) should be built atop the sacred Hawaiian mountain of Mauna Kea as planned — but one-quarter of the 13 telescopes already there need to be taken down by the time the TMT starts operating in the mid-2020s, Hawaii’s governor David Ige said on 26 May. Ige’s long-awaited statement aims to break the impasse between the TMT project, which halted construction in early April after protests broke out, and Native Hawaiians, who see the telescope — bigger than any on Mauna Kea so far — as the latest violation of an important cultural site. An artist’s conception of the Thirty Meter Telescope on Mauna Kea, with existing telescopes in the background.